If you are arrested in New York City and can't make bail, Riker's Island will be your new home. Most young men in New York City have a better chance of going to Rikers Island than they do of going to college. 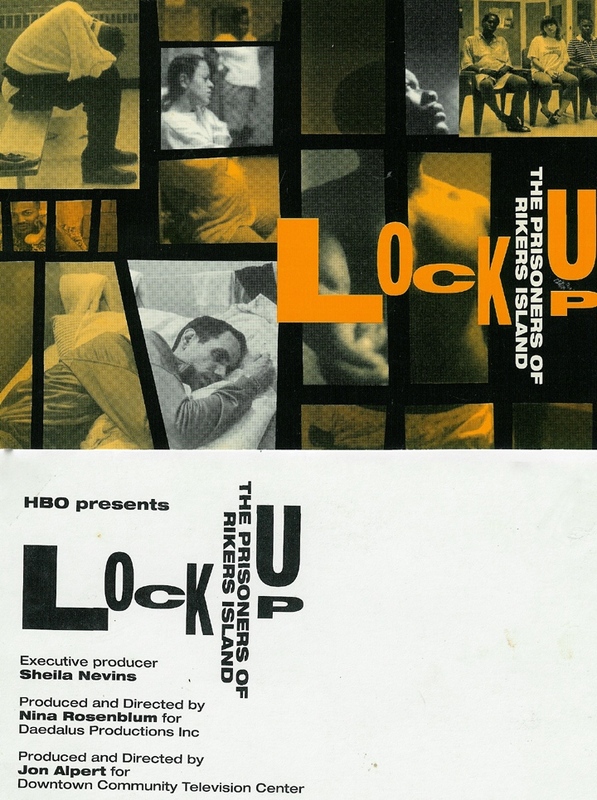 "Lock-Up: The Prisoners of Rikers Island" profiles the world's largest jail. With 20,000 inmates it is a city within a city. But in this city, 90% of the inhabitants are black or hispanic, only 10% have graduated from high school, 20% are HIV positive, 25% test positive for tuberculosis, and 70% are there for drug-related crimes. The residents of Rikers are NYC'S poorest - their crimes include drugs, prostitution, pick-pocketing and murder. Most are awaiting trial or sentenced to one year or less. Entire cell blocks are filled with pregnant women; specific jails are reserved for gay inmates. Solitary confinement is a special place for inmates like Eddie White, who has already escaped three times. Another man, an HIV+ addict named Jimmy, was born in jail to a drug addicted mother and is likely to die in jail, too. A night at Rikers comes with a high price tag, ultimately costing taxpayers more than a night in the Waldorf Astoria. And, it's not effective: 70% of the inmates are back in Rikers within 2 years of their release. Yet one billion dollars has been spent adding landfill to build more cells. Painting an uncompromising picture of America's "criminal justice" system, this gripping documentary will provoke serious discussion about our society's distribution of resources. Is this vast penal institution truly America's best solution to crime?